By Anne Midgette Classical music critic/The Classical Beat — Washington Post, December 16, 2016. It’s the stuff of stories and musical legend: the buried violin, dug up and brought to sing anew. In the film “The Red Violin,” the titular instrument is at one point interred with a gifted young player, then unearthed by grave-robbing gypsies who play it for a couple of generations. But the violinist Chee-Yun didn’t expect to have one in real life. In 1991, at the start of her career, the Korean-born violinist began looking around for a new instrument, found one that she loved, and brought it to Dario D’Attili, a legendary violin appraiser for an evaluation. Chee-Yun, now 46, didn’t care about the investment. She had fallen in love with the instrument’s sound. And thanks to a loan from a private patron, she was able to buy it. Suddenly, the instrument’s pristine condition was — possibly — explained. And Chee-Yun’s “buried violin” has become something of a calling card — sensationalized in some press accounts, which suggest that it remained hidden for most of its existence. She doesn’t, however, have any proof. And that’s the problem with stories about buried instruments. 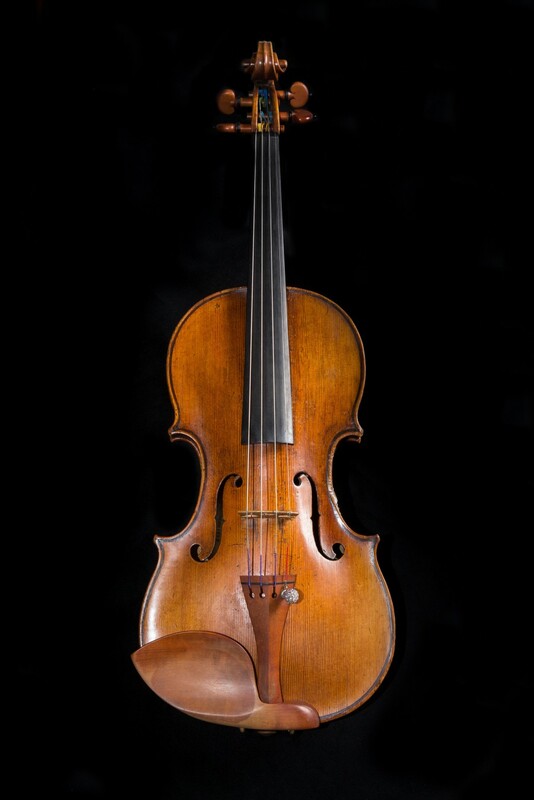 There are plenty of stories about people who loved their violins so much that they wanted to be buried with them — like the composer Henri Vieuxtemps, whose Guarneri actually rode behind him in his funeral cortège. (The violin is currently played by Anne Akiko Meyers, and famed as the most expensive instrument in the world.) But it’s hard to pin down facts. You might say that, having awoken, the violin has grown. At the very least, it’s a good story. MMModern featuring Quince Ensemble on March 8th!